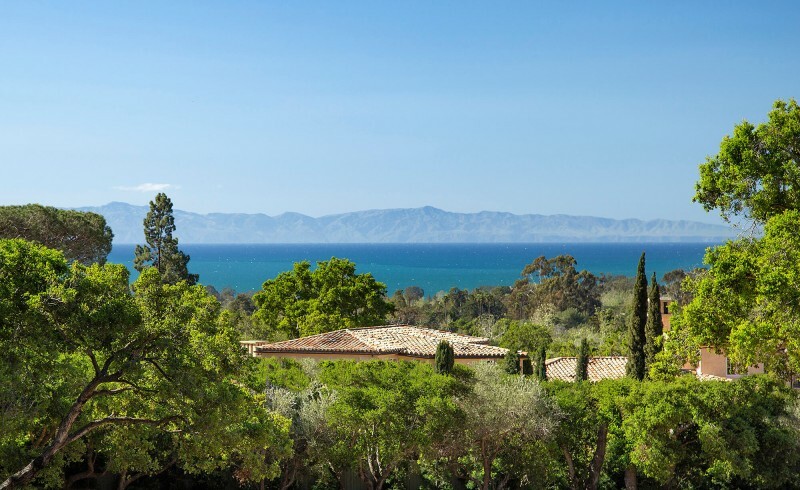 Montecito, located only minutes from downtown Santa Barbara, has long been known as a verdant retreat. 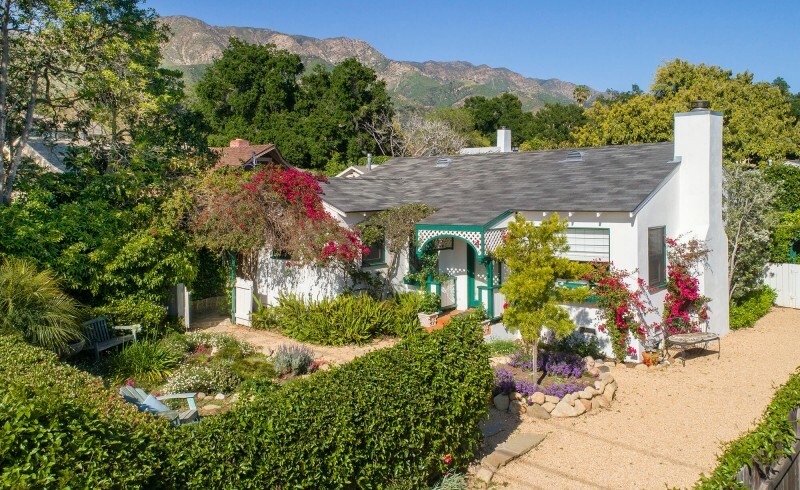 It features a rural, residential atmosphere and is colored by many gardens throughout the area. Its green hills are home to luxurious, expansive homes and estates. 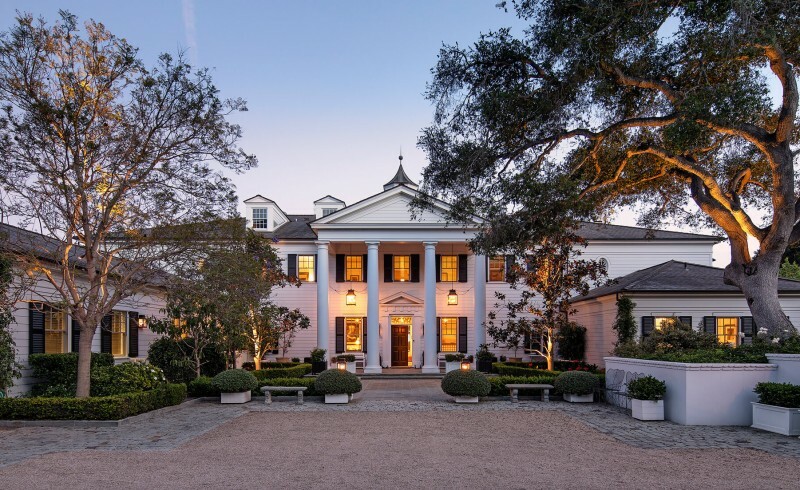 These homes typically feature mission-styles built with stucco, verandas, and patios that all draw one’s attention to the breathtaking outdoors, so integral to the Southern Californian lifestyle. The temperate climate encourages a whole host of popular outdoor activities, such as biking, hiking, riding horses and sea kayaking. Since the late 1800’s, people have come here for the sheer beauty of the land. 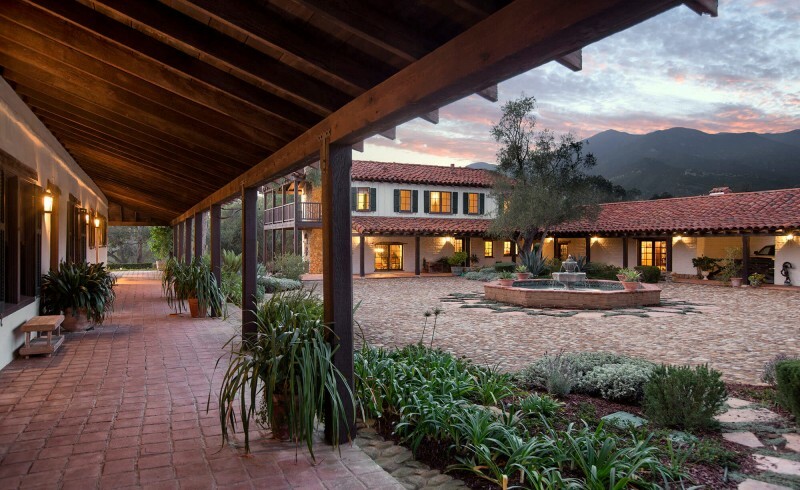 In Spanish, Montecito means “little mountain,” and it is this community’s setting on hills overlooking the ocean that contributes to its character. Montecito Inn, built by Charlie Chaplin, once catered to a Hollywood crowd towards the beginning of the century. 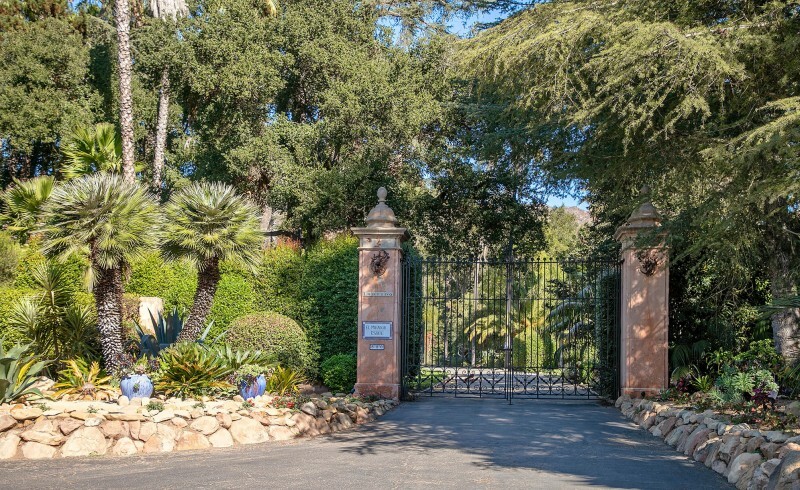 Today, Montecito is still home to many artists, writers, and screen and song writers. The Montecito area also features a number of high-tech industries, including computer and electronic companies. For those with young children, the Montecito Union and Cold Spring Schools have classes for levels K-6. There is also an independent, four-year college preparatory boarding school nearby. 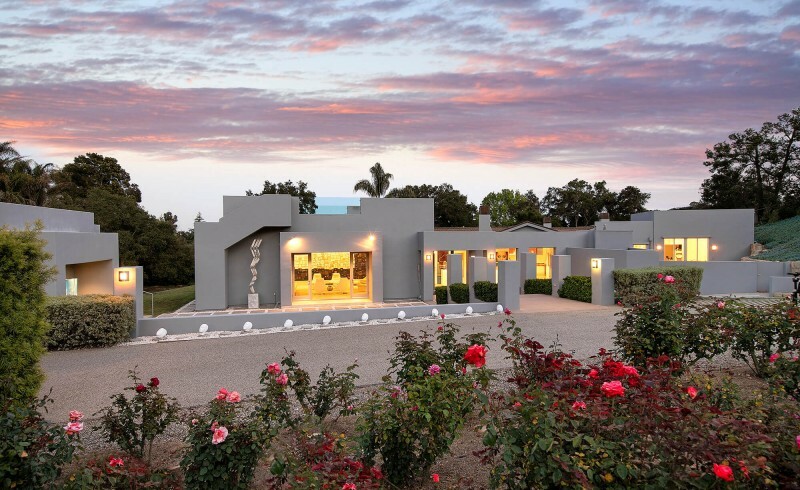 If you are interested in local real estate or any other aspects of life here in Montecito, don’t hesitate to contact Suzanne Perkins.